DID U KNOW… The most expensive bottle of Champagne Costs over $2 MILLION! 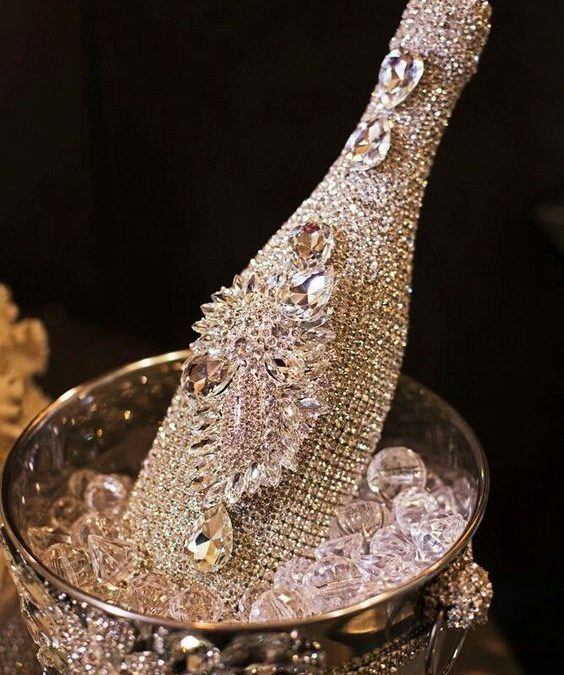 Designer Alexander Amosu teamed up with Swarovski to create the world’s most expensive bottle of bubbly for a “unnamed” private client. Handcrafted from 18-carat solid gold and with a flawless, deep-cut 19-carat white diamond at its center. The bottle comprised most of its ridiculous price tag.